West Of The I-5 Homes are located in the coastal community of Del Mar, California. 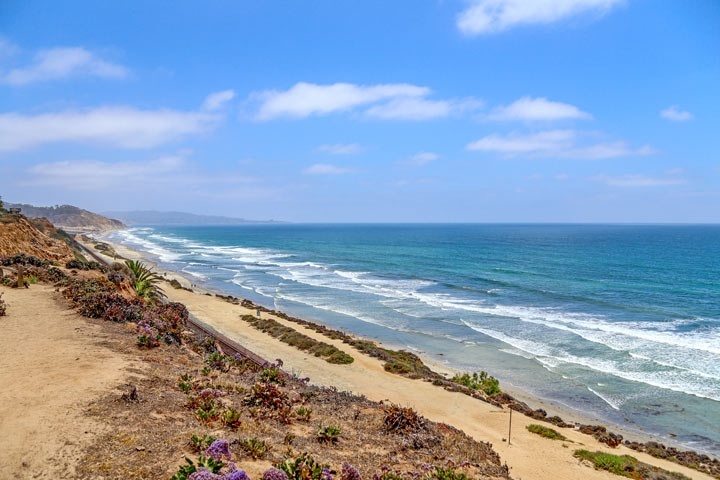 These are homes located on the ocean side of the 5 freeway and considered some of the most desirable homes for sale in Del Mar, California. This includes oceanfront homes and properties located near the Del Mar Race Track. Below are the current homes for sale on the west side of the 5 freeway. Please contact us at 888-990-7111 with questions regarding any of the homes listed for sale here. We are proud to be the Del Mar Real Estate experts!